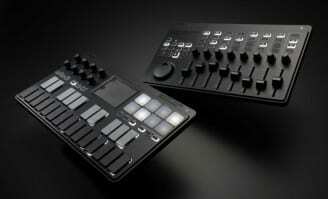 The Nektar Impact LX keyboards have gone through a little evolution to produce, wait for it, the “+” version. Although trying to pull out exactly what’s different to the regular LX range is a bit of a task. The most obvious change other than the slight move in hue and colour scheme, is the illuminated pads. They are backlit with 4 colours indicating 4 banks. It’s very easy to assign the pads to the key of your choice with a simple button press. There appears to be a user bank option for the 8 knobs that are mapped to control the most common parameters of software synths. Presumably this means you can now map these to controller numbers of your choosing giving you essentially 16 parameters under your control. There’s also a “Clips” and “Scenes” button on the right, next to the pads. These are specific to swapping between clips and scenes in Bitwig. Otherwise the specs and functionality appears to be identical to the original Impact keyboards. And that’s no small thing. The Nektar Impact LX49 and LX61 are very versatile keyboard controllers. Their ability to map themselves to the DAW you’re using is excellent. It gives you immediate control over your recording and music making environment. 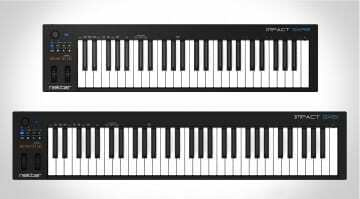 The quality of the keyboards is great and with the LX49+ and LX61+ version Nektar have tweaked a good product into something just a little bit better. 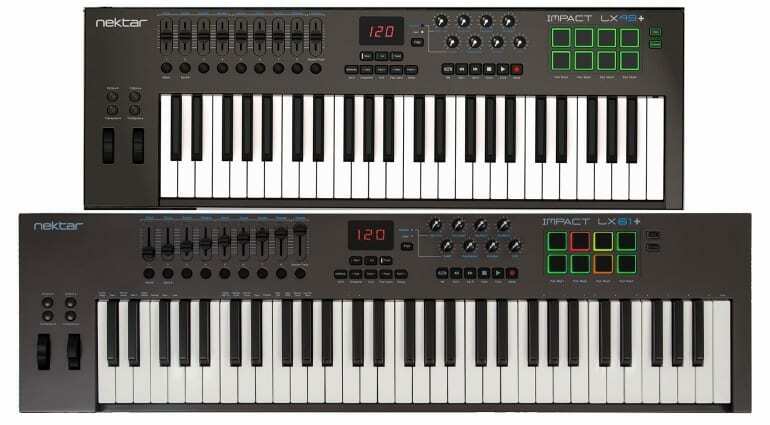 The Impace LX+ keyboards are compatible with Windows, OSX and iOS and include an 8 track version of Bitwig. The LX49+ and LX61+ are £139.99 and £169.99 respectively and are available anytime now. More information on the Nektar Impact LX+ product page. 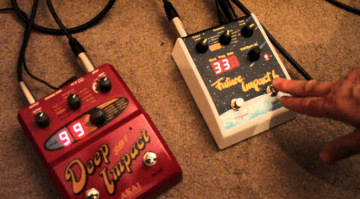 Panda Audio Future Impact 1: At last, an Ibanez Deep Impact clone! 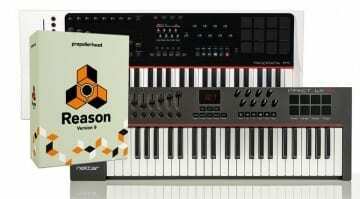 How does it compare to m-audio oxygen 49 MK4 ? I’m trying to find some reviews on the Nektar, but I can’t find anything.. Thanks!